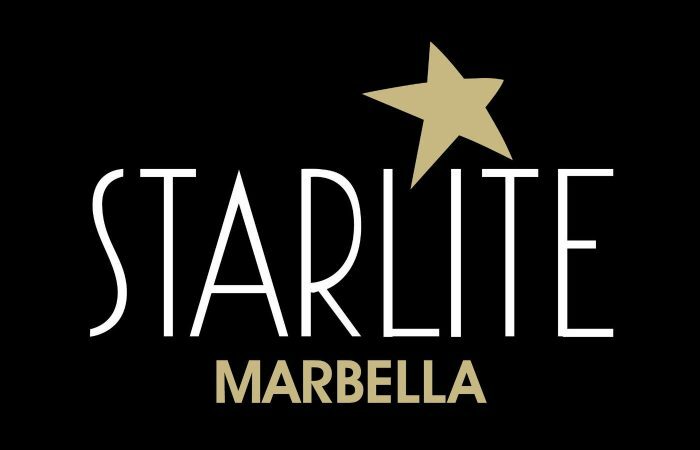 I developed a social media sharing system for sharing your moments using the Augmented Reality experience showed in a huge screen during the Marbella Starlite Festival 2017. This app captured and generated GIF images of your experience and let you share it to everyone in the social media. This project was implemented using node.js for the server part, AWS for storing images, mandrill for the mailing campaign and Unity3D for the client part.